We all face decisions about what to do ourselves vs. what to delegate, and companies are no different. When should a company do a task in house, and when is it far enough from their core competencies that it should be outsourced to trusted experts? For those companies with an internal IT team, one form this question may take is whether to host their website (or group of websites) with an external web host or to host them internally. We are generally in favor of a 3rd party web host, but realize that it’s not a good fit for all companies. We do not promote affiliate links with hosting providers. Any kickbacks for us would be so small they are not worth the time to even put the affiliate links on our site. Our favorite is Liquidweb. After interacting with 10-20 different 3rd party web-hosts over many years (including all the big ones you’ve probably heard of), we’ve found them second to none. Liquidweb is a US based company with US based 24-7 support and have even ceased providing shared hosting so they can focus on premium support for server level customers. To meet changing market conditions, which option (internal or external web hosting) can scale up and down the quickest in terms of hardware, performance, & bandwidth? Which option provides the best redundancy in case of catastrophic hardware failure of the main server? Which performs faster for a better user experience? Which option fits more with your core competencies as a business? Which option provides the most accessible (e.g. 24/7) & responsive (e.g. SLA time-to-response) support? Which option is the lowest overall investment, when considering factors such as hardware (acquisition, maintenance, and end-of-life re-purchase) & software (licensing, maintenance and upgrades)? Which option requires the least staff time in training & execution (e.g. Linux web hosting software configuration, SSL certificate procuring and installation, Firewall configuration, IP address configuration)? Which option best leverages economies of scale? Does either option provide intangible benefits that may not be easily quantified? To see what the answers to some of these questions would be for an entry level Liquidweb VPS, please click here. Reliability and performance and security are general factors of competitive parity. in other words, to even get in the game a web host has to be outstanding in these areas. Does the track record of the hosts you’re considering meet these requirements? Another area to consider are ancillary services. So which provides the most services (e.g. not just maintenance but security configuration)? Again, Liquidweb does not pay us anything for this endorsement. We commend them because we have seen them demonstrate their value above numerous other web hosts over many years. Liquidweb is a leader in the web industry, demonstrated by their recent acquisition of iThemes. 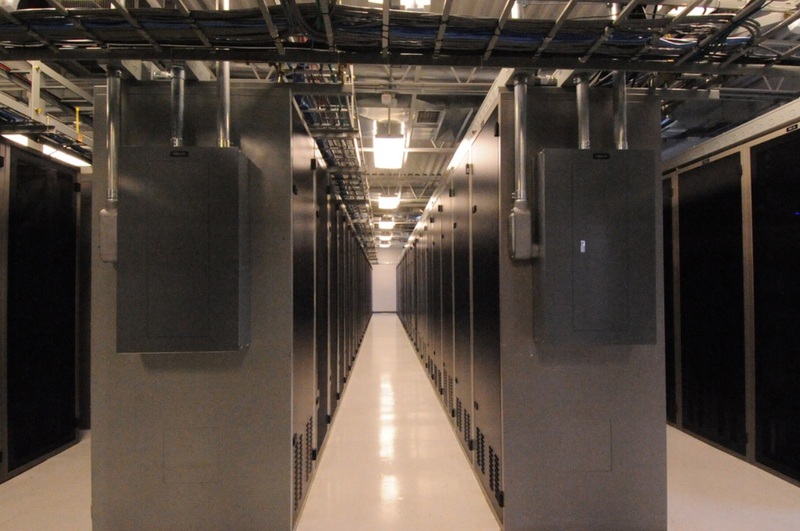 Data centers in the US and Europe and headquartered in Michigan. They have 24/7 instant US-based support. Several years ago they left the commoditized shared hosting space and now focus only on premium web hosting. We believe that current marketplace trends also say that companies should stick to their core competency and outsource functions they don’t need to be expert in. Here is more reading on that topic.